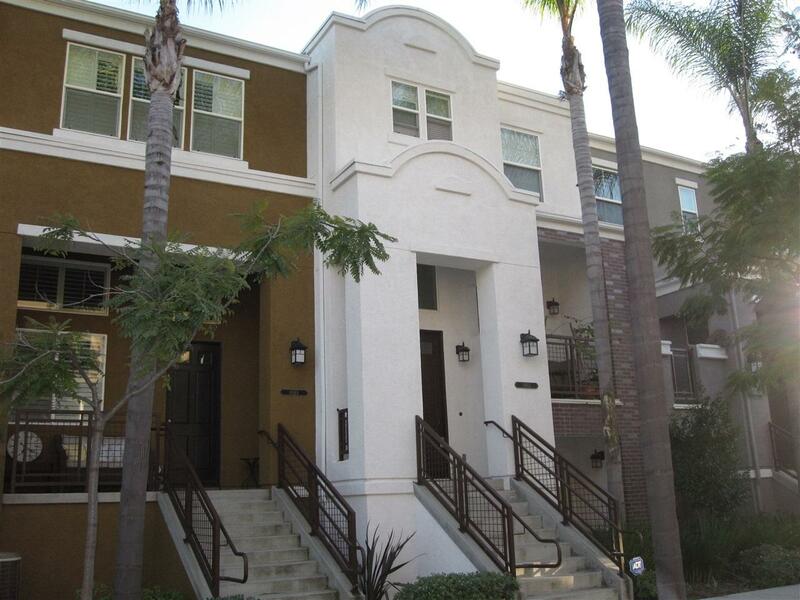 Opportunity is knocking at this 2BD, 2.5BA Townhome w/ its bright open floor plan, 10ft. ceilings, and tile flooring. The open-concept kitchen includes granite countertops, plenty of bar seating, cognac cabinets, and stainless GE Profile appliances. The Master en-suite features 2 closets and a large soaking tub. 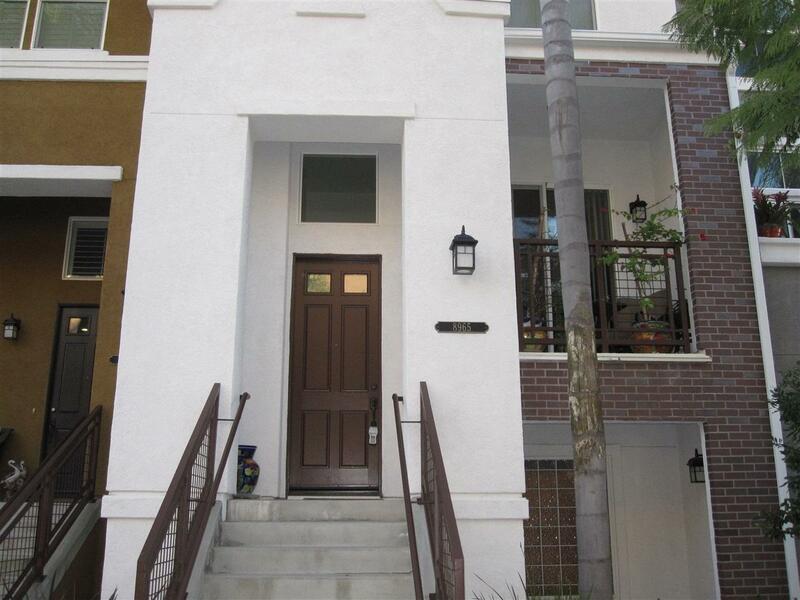 Full sized laundry, a private balcony, and a fireplace also add convenience and comfort to this urban-style home. Come view the luxury Townhome community of Boardwalk at Spectrum! 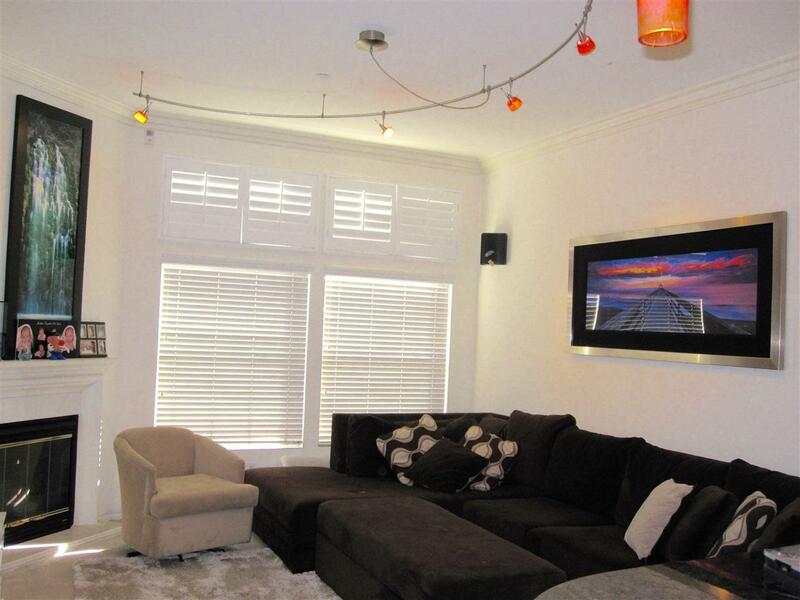 Custom-installed lighting throughout this unit add a stylish touch in every room. Tandem 2-car garage is attached. 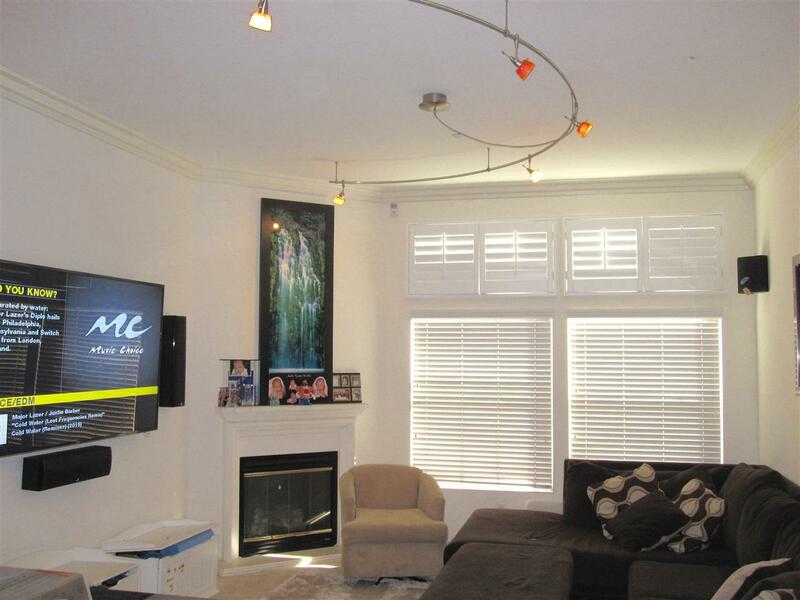 Complex features an exercise room, beautiful fire pit, and large BBQ's in the spacious community area. Listing provided courtesy of First Capital Realty. Listing information © 2019 San Diego MLS, Inc.